If she hadn't been so clueless, she might have seen it coming. But really, who expects to get into a relaxing bathtub after a stressful day of shopping for tankinis and come out with scales and a tail? Thanks for all the awesome giveaways. Thank you for the great giveaway. I'd love to read this book. 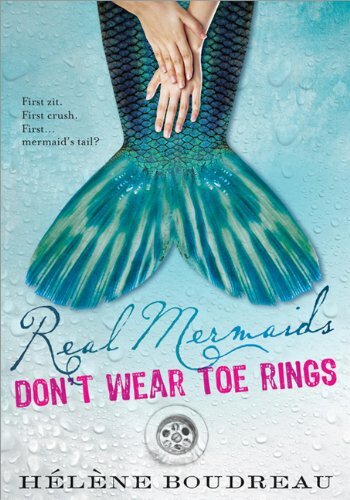 Sounds like a different take on the mermaid tale. I'd like to enter if I may. Thanks! Title is just too funny! Sounds cute. Thanks for the giveaway! This book looks so fun! I love to put fun books between raw/deep books. I would LOVE to be able to get my hands on this book :) thanks so much for the giveaway! This book looks so cute! I'd love to be entered! I would love to read this one. Thanks! This sounds like a very fun read! Thanks for the giveaway! Count me in.